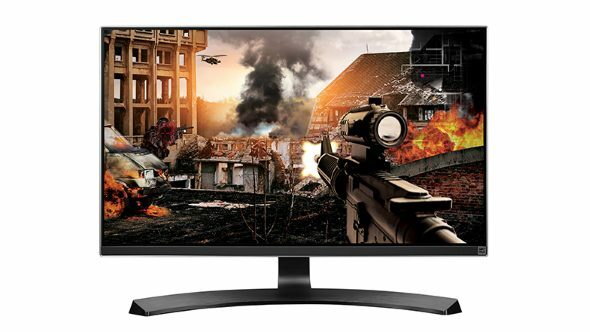 Panel manufacturers are occasionally selling 4K panels under the guise of 1440p gaming monitors. 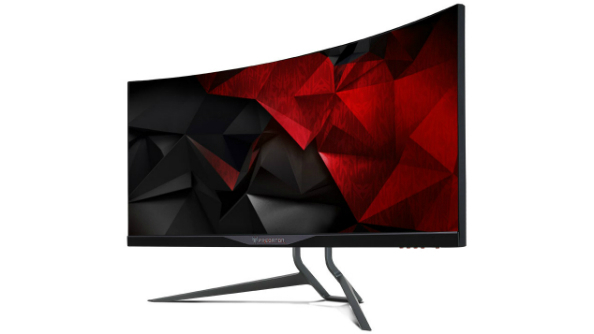 While prices can vary wildly between Ultra-HD (UHD) and quad-HD (QHD) monitors, it’s supposedly only a nominal price difference to manufacturers who would rather get monitors out the door than wait on supply shortages. While popular for gamers as a sweet spot between resolution and high framerates, 1440p (or QHD) panels never quite took off in the TV space. That left 4K as the emerging standard for modern TVs – entirely skipping over quad-HD. The knock-on effect this popularity is that 27-inch UHD panels are now as cheap, if not cheaper, than their 1440p equivalents. We’ve searched high and low for the best gaming monitors around. Here’s what we found. The news comes from Prad (via TechPowerUp), a German tech site that specialise in displays, who spoke with the unnamed panel manufacturers. They confirmed the occasional panel swap was often carried out when 1440p sales outstrip supply. Non-native resolutions don’t appear quite as crisp or sharp as those running at the intended 1:1 pixel resolution. The pixels displayed on-screen may appear blurrier than a native counterpart under certain conditions. Since it’s also impossible to unlock a full 4K resolution, these ‘free’ high-res panels really aren’t all they’re cracked up to be.